A life celebration is scheduled for Wednesday, Oct. 7, for John Sherman Estey, 89, former chairman of the Philadelphia law firm Montgomery, McCracken, Walker & Rhoads, who died of heart failure Tuesday, July 7, at his summer home in Eagles Mere, Pa. The memorial will be from 5:30 to 7 p.m. at the Racquet Club of Philadelphia, 215 S. 16th St. Burial was private. Mr. Estey had a distinguished career practicing corporate and bankruptcy law for more than three decades at Montgomery McCracken starting in the 1960s. He served as chairman until 1988 and retired as a managing partner in 1996. Many major companies in the area sought out his advice: the former CoreStates Bank; Mack Truck; the Budd Co.; and ThyssenKrupp AG. He also held numerous committee positions with the Philadelphia and Pennsylvania Bar Associations. One of his most significant achievements, his family said, occurred in the fall of 1990, when Philadelphia faced a $206 million cash shortage and was on the brink of bankruptcy. Moody's had lowered its bond rating in June, making bonds more expensive. Without access to the bond market, and with no single financial institution willing to lend the city stopgap funds, someone had to act. Mr. Estey was that someone. "John, through sheer force of will and keen legal acumen, assembled and convinced a consortium of banks, led by his client CoreStates, to step into the breach so that the city's finances could be stabilized and a meltdown avoided," said his son-in-law, Adrian R. King Jr. The deal closed Jan. 18, 1991. When cleaning out Mr. Estey's office earlier this month, King found a plexiglass plaque memorializing the bailout deal. All the names of the banks are listed, as well as two pension funds that lent money. Born in New York City, he was the son of Laurence Wilkie Estey and Caroline Grabill Eshleman Estey. He graduated from Friends Seminary in New York City in 1943. He entered Haverford College and joined the Navy's officer training program, which sent him to Swarthmore College and then to Harvard University. He graduated in 1947 from Haverford College, where he was a member of Phi Beta Kappa, and earned a degree from Yale Law School in 1950. He married Margaret Harper Glenn, who died in 1984 at age 51. He married Alexandra Montgomery Dial in 1986. The couple lived in Center City. Mr. Estey spent 50 summers with his family in Eagles Mere, a borough in Sullivan County that had 120 full-time residents as of the 2010 census. 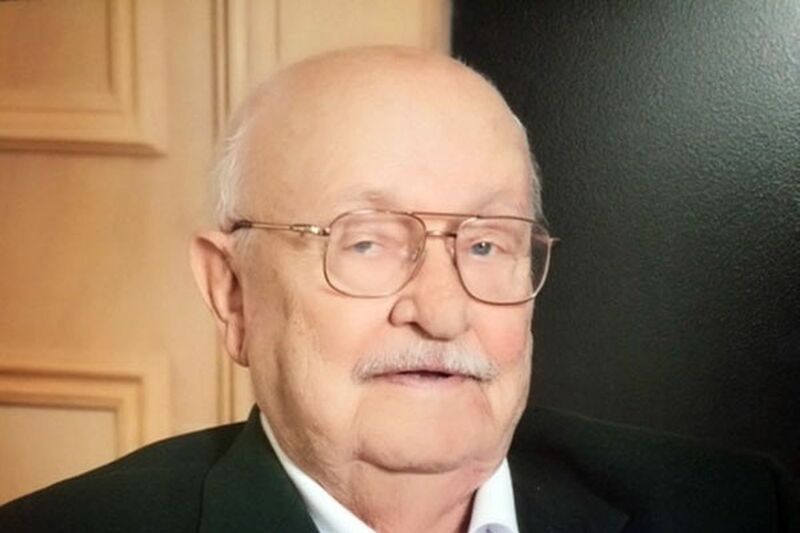 An avid golfer and whip-smart bridge player, he was a member and past president of the Eagles Mere Country Club and the Dushore Lions Club. After retiring, Mr. Estey and his wife made their home in Vero Beach, Fla. Besides his wife, he is survived by a daughter, Caroline King; sons John H. and Martin G.; a stepson, N. Minter Dial; a stepdaughter, Elisabeth D. Carr; and seven grandchildren. Contributions may be made to the Eagles Mere Conservancy, Box 64, Eagles Mere, Pa. 17731.